Today I am over at Tatertots and Jello doing my monthly contributor thing…I would love it if you would swing by and visit me there! I am so thrilled to be a monthly contributor for Jen…still pinching myself over that one! 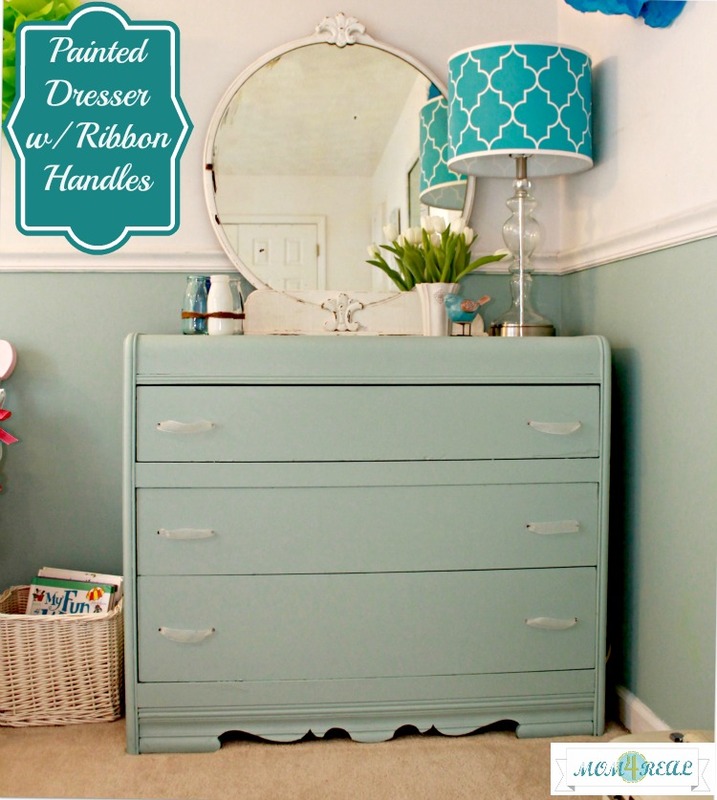 I am sharing how I turned an abandoned roadside dresser into this sweet aqua dresser for Kate’s room. Her full cottage style bedroom reveal will be up next week…I am really trying not to rush it, and it is looking amazing! 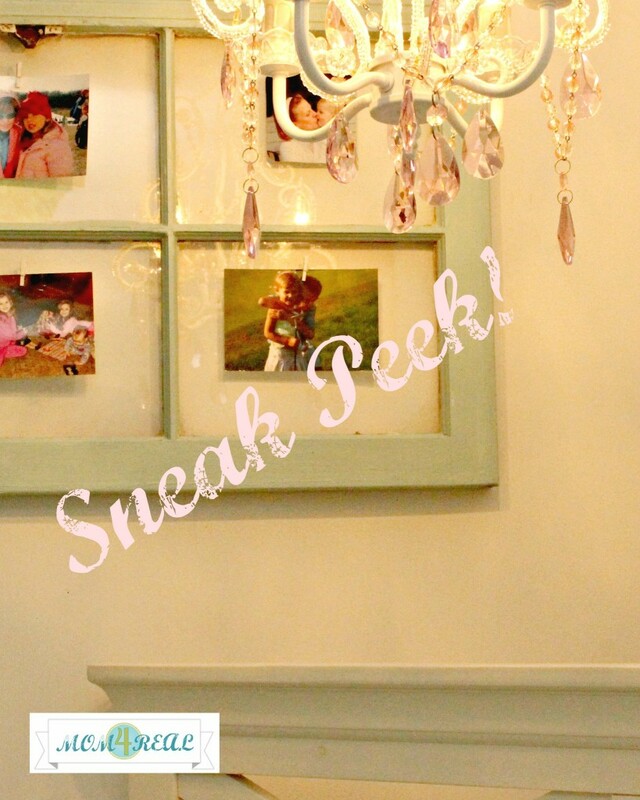 Click here or the photo below for a sneak peek…. So…what ya waiting for? Pop on over! « Treasure Hunting at Kirkland’s! Popping over to see how you transformed that fabulous dresser!! Love the ribbon handles! What an awesome idea!!!!! Thanks so much for such a wonderful tutorial Jessica. You are amazing and I love spotlighting you!! Beeeee-you-ti-ful, Jessica! I love the idea of the ribbon handles, and that color (especially with the lamp on top) is just divine! Oh it is just gorgeous Jess! I just pinned it, and thought WOW what a makeover Kate’s room is getting. It’s beautiful Jess! Love it!